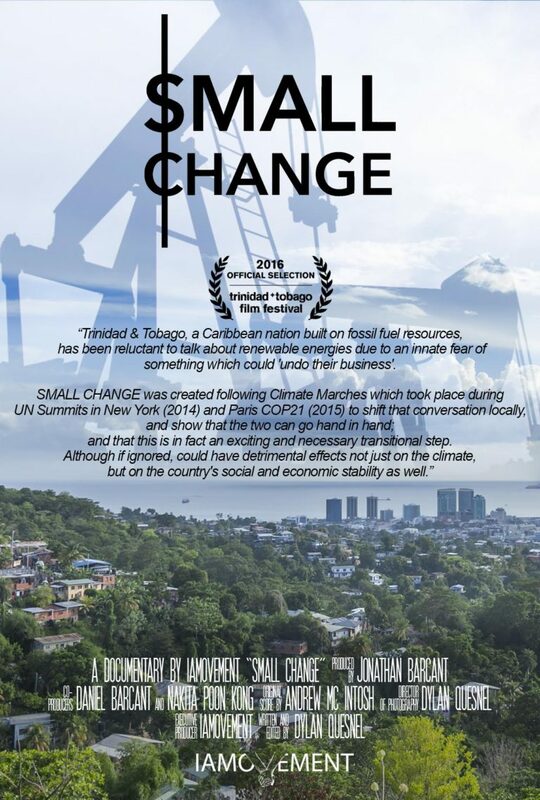 Small Change is a short Caribbean based documentary shot entirely in Trinidad & Tobago which is based around climate change in a local context, with special focus on the oil based economy which is crashing, and the social, economic and environmental benefits which can come from ‘going green’. 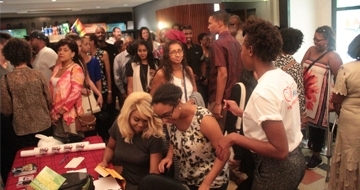 It was produced in 2016 by members of IAMovement, a youth-led non-profit organization which hosted the 2014 and 2015 People’s Climate Marches in Port of Spain, during key UN Summits in NYC and Paris. 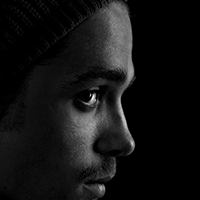 Dylan Quesnel is an editor, camera operator and up-and-coming director of photography doing freelance work. Small Change is his first film in a directing role, for which he also served as director of photography and editor. He is a passionate environmentalist and member of the non-profit IAMovement, which set out to create Small Change after hosting the People’s Climate Marches in Trinidad & Tobago during the 2014 New York UN Climate Summit, and the 2015 UN COP21 Climate Summit in Paris. Dylan is 23 years old.